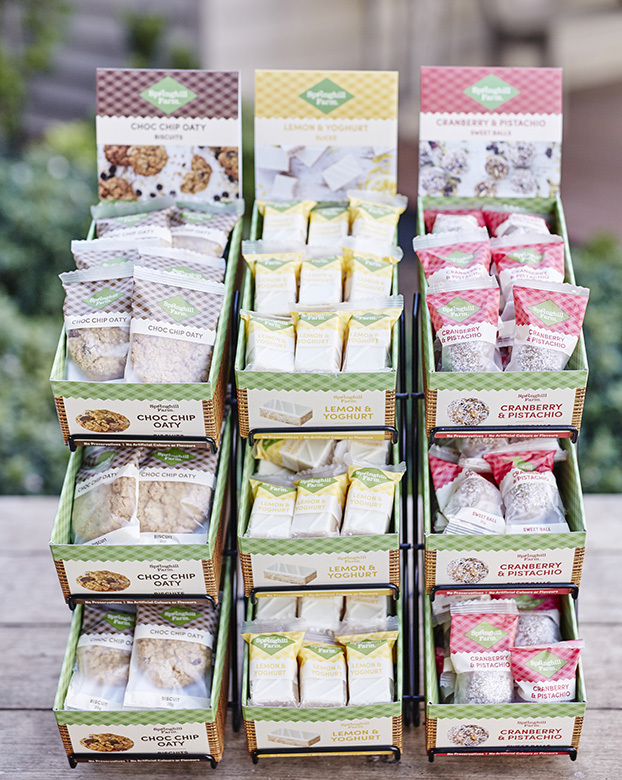 A business (and family story) that began with one muesli slice served to children visiting their farm has expanded to a full range of delicious sweet snacks. 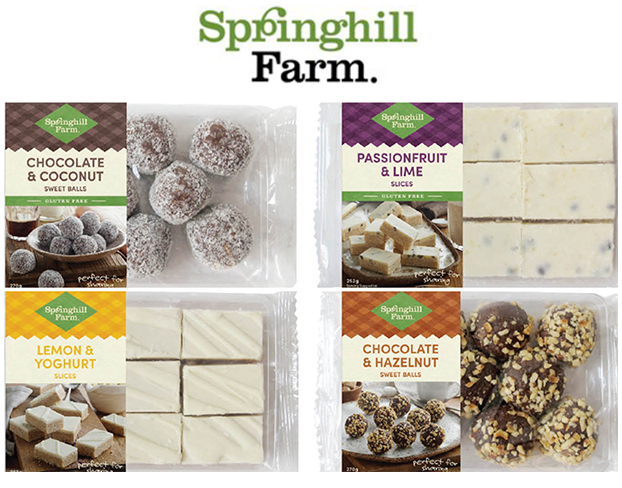 Springhill Farm is a family-owned business in regional Victoria with their home-style treats found in selective quality retail businesses throughout Australia. The Springhill Farm range is produced by a small yet efficient team at their facility in Ballarat. Springhill Farm choose not to add artificial colours or flavours and don’t use chemical preservatives. 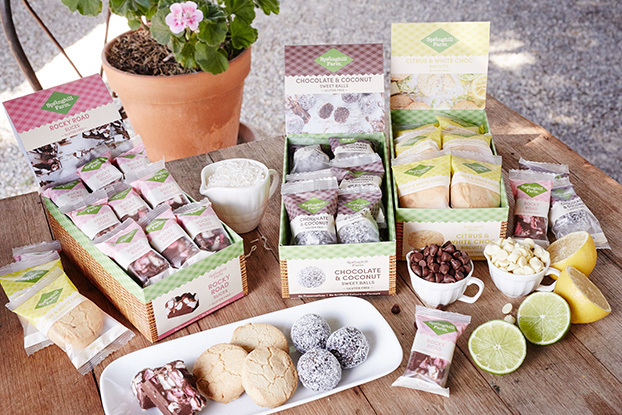 The Springhill Farm range is created with locally sourced or Australian grown ingredients. In their products you’ll find the deliciousness of Castlemaine honey, Australian oats, macadamias, hazelnuts, dried fruit, real butter and other premium delicious ingredients.